Does GNC Total Lean Shake Help Users Lose Weight? GNC Total Lean Shake is yet another meal replacement shake on the market. It is formulated to help users cut their calorie intake while fortifying their diets with a perfect ratio of different nutrients the body needs to function at full capacity. There are proteins, vitamins, minerals, and other nutrients that help the body maintain homeostasis and have energy to train harder, better, and faster. The GNC Total Lean Shake contains the building blocks for a muscular, toned body we all dream of walking onto the beach with. Fiber helps keep users full and satisfied throughout the day, despite having skipped one of the major three meals. GNC doesn’t make too many outlandish claims as some other products might. 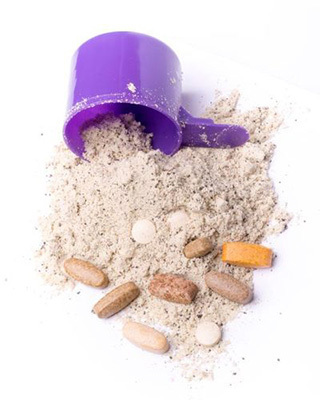 The shake pretty simply states that if you use it correctly over time you may lsoe some weight. There are exercises that are provided for users within the shake’s packacing that can help to tone up problem areas and give users more energy and just contribute to a better body and healthier lifestyle. GNC stands for General Nutrition Center and they have been huge players in the vitamin game for years, since 1935 to be exact. This multi BILLION dollar company has over 13,000 employees worldwide and 6,000 locations in the USA. The company is well established and well known for making excellent quality products. If it isn’t top notch, GNC does not put their name on it. There are clinical studies here to back up the efficacy of the GNC weight loss shake. A lot of weight loss brands tend to say their ingredients are clinically tested, but this means that they just tested individual ingredients on lab rats and not the entire product at once on humans to see if it actually works in a holistic fashion. ations, they drew the conclucsoin that the shake is in fact leaner than those who just merely calories restricted. After 12 weeks, those who drank the lean shake had DOUBLE the weight loss results. I don’t know about you, but I’d be pretty upset if I was in that control group. On the official website, a bottle of GNC Total Lean containing 16 servings is selling for $34.99. Site members who own a gold card should be able to purchase it at a much cheaper price ($24.99). GNC does offer a refund policy to all customers that are not happy with their products. If you buy the lean shake and don’t see the wanted results within 30 days, you are free to return the product and get your money back. 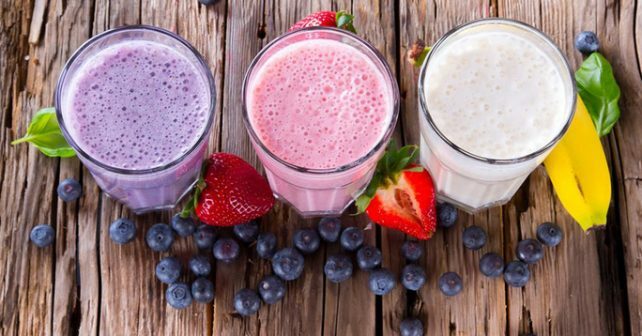 Should You Buy This Shake? Yes, the proof is in the pudding on this one. That clinical study blows other shakes right out of the vast ocean of weight loss products out there.